Who, what, where and when? 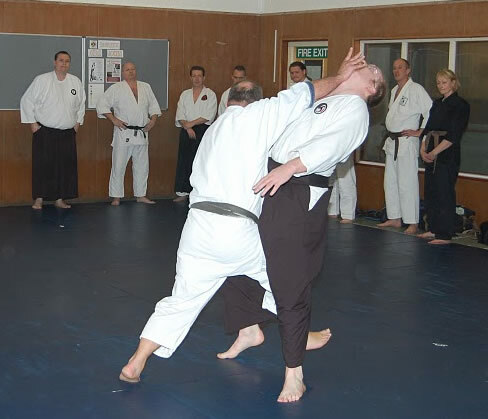 Learn more about Genryukan Aikido. Genryukan Aikido is a non-profit martial art club created for the purpose of spreading and maintaining the integrity of the Japanese martial art of Aikido, as exemplified and developed by its Founder, Ueshiba Morihei. The club does this by using the teaching and training methods developed by Tomiki Kenji. 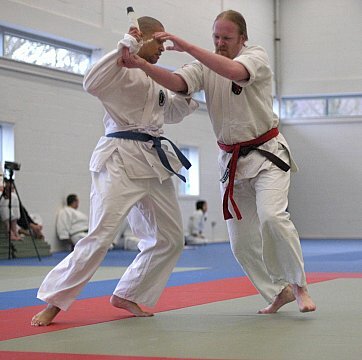 Aspects from Traditional and Yoshinkan Aikido styles are also explored during the training sessions. 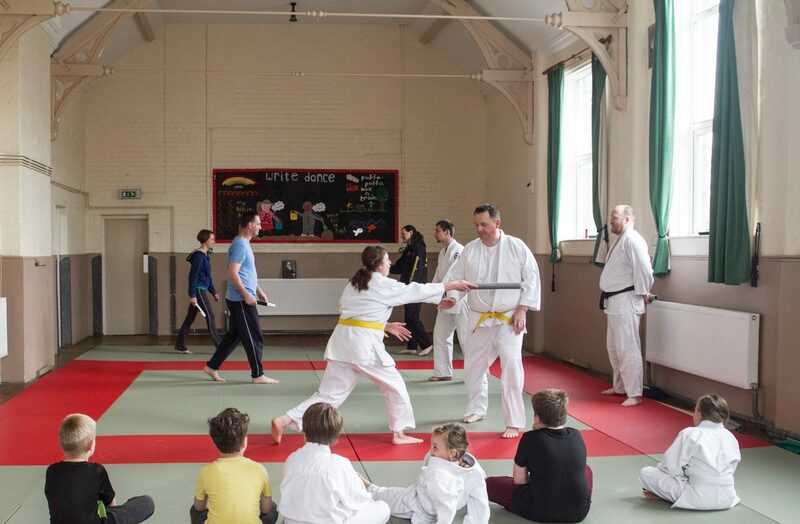 We are located in Dover, Kent (United Kingdom) and train Mondays and Saturdays at the Clarendon & Westbury Community Centre. 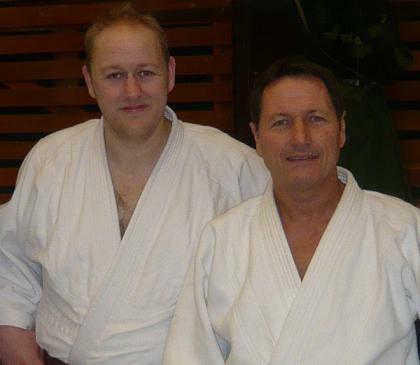 Genryukan is a member of the British Aikido Association, and therefore conform to the high standards set by the association. As a member of this association, the club enjoys a great wealth of knowledge and experience. 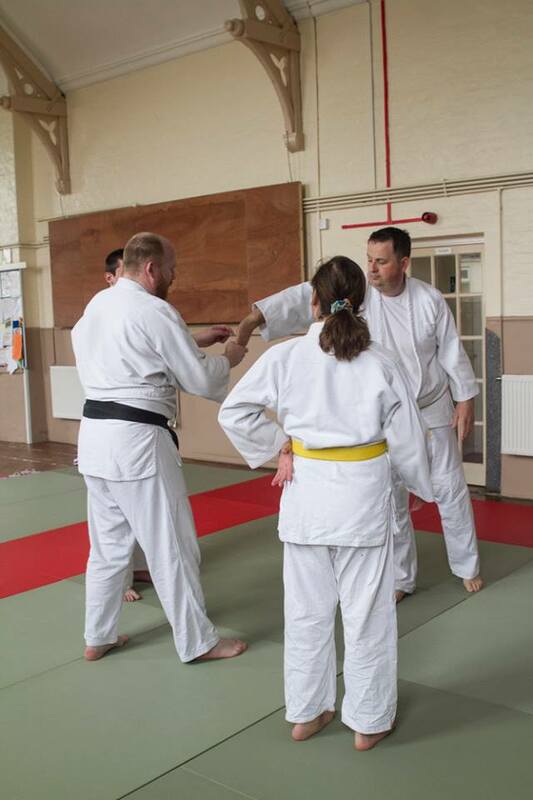 We also have strong links with other local clubs in Ashford (Gowaryu Aikido)and Cheriton (Mushin no shin Aikido). 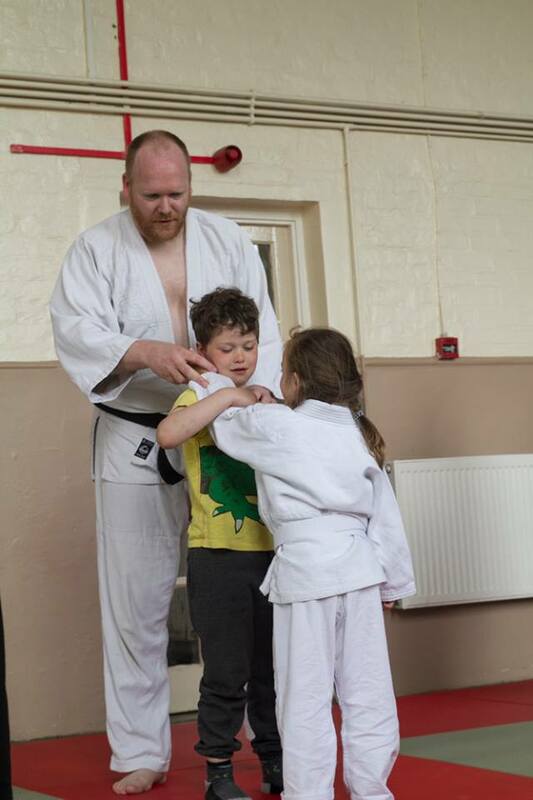 Aikido can be learned by all, and we have students from very mixed backgrounds, and of all ages and abilities. We aim to create an environment where students can enjoy themselves and progress at their own pace, within their own capabilities and limitations. The club is totally non-commercial. All fees go toward the running of the club, and the instructors receive no payment, preferring to practise and teach for the love of the art. 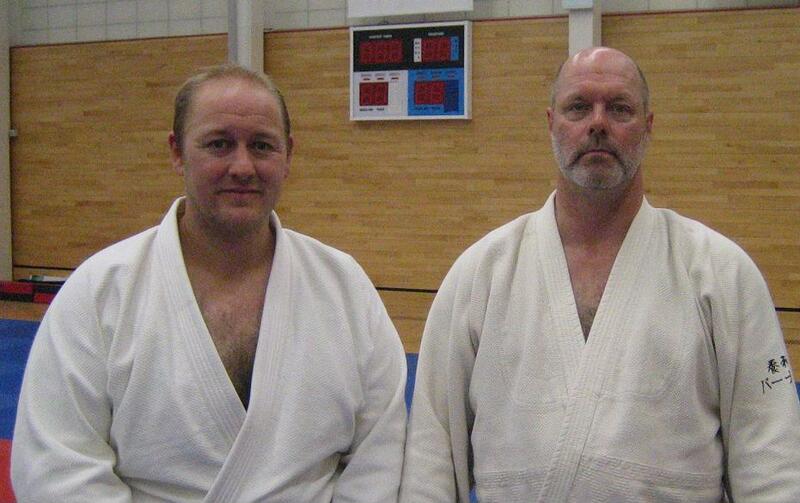 The club coaches are Christophe Courtin, Phil Eyers, Tom Davey, and Tony Dowling. All the coaches are Nationally Qualified, are DBS checked and hold public liability insurance. 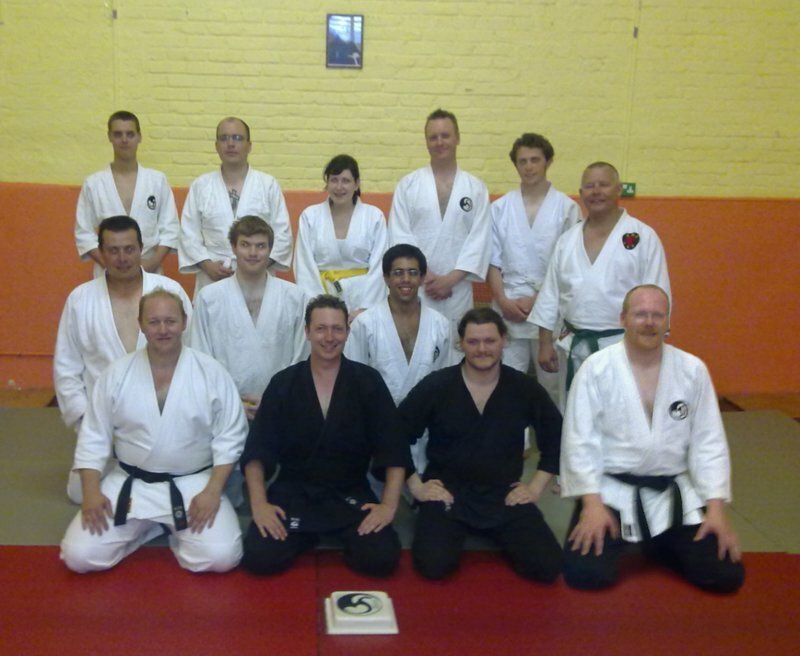 Genryukan Aikido students at the club first anniversary.